Lucas Fox offers a range of La Garrotxa real estate for sale, including equestrian properties and beautifully restored country houses. 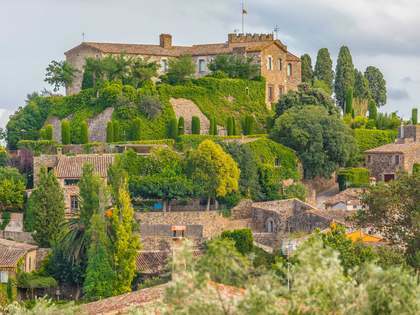 The landlocked county of La Garrotxa is situated in the north east of Catalonia and is ideal for those who enjoy the outdoors and a good meal. 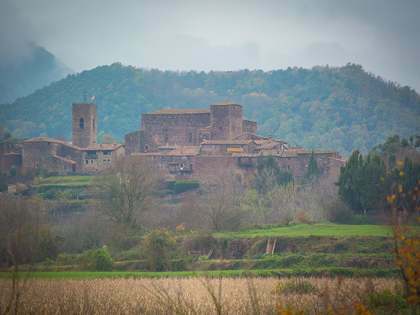 There are two very distinct landscapes in La Garrotxa. To the north of the river Fluvià you will find striking clifftops and swooping gorges while the southern sector is dotted with over 40 volcanoes within the La Garrotxa Vocanic National Volcanic Park, with its unique rolling landscapes due to lava flow over the years. 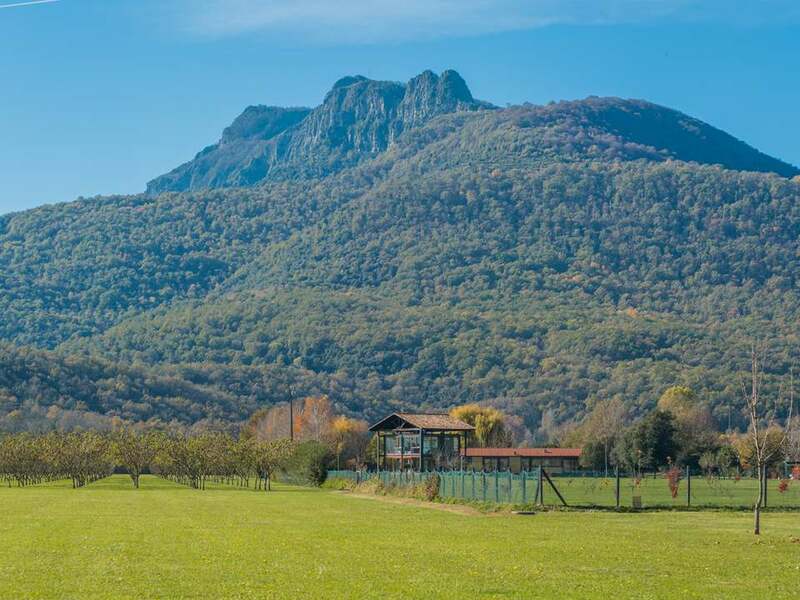 La Garrotxa is characterised by thick pine, holm and beech forests that provide endless walking and horse riding opportunities. The capital city of Olot is home to many excellent restaurants. The local cuisine is based on the produce born of the rich, fertile, volcanic soil, and includes local specialities such as "patates d’Olot".